When the Brother Tarcisius Prosthetics and Orthotics Training College opened its doors to receive its second class, we were happy to have eight women who qualified to enter the diploma program. 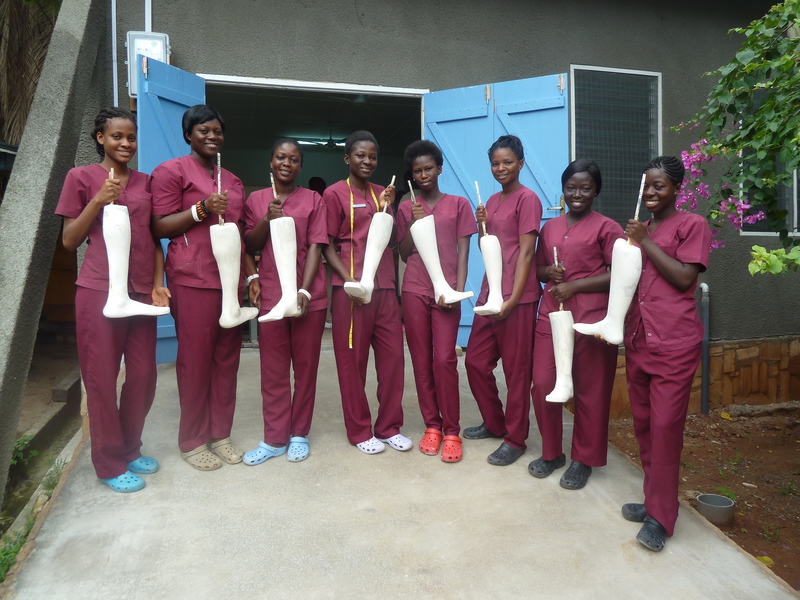 They will be the first women Prosthetic and Orthotic Technologist when they graduate in 2017. We are very happy that this field is now opened to women and that women now see themselves as capable of being in this field. This entry was posted in News, OTC College and tagged training, women on February 23, 2015 by OTC Ghana.